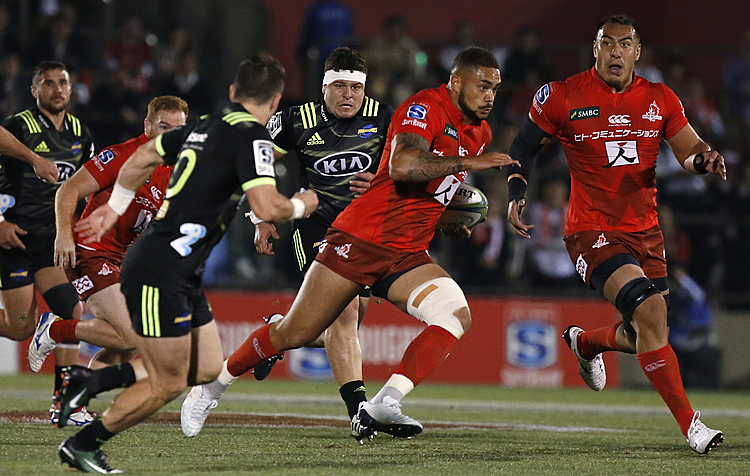 WELLINGTON, New Zealand (AP) — Super Rugby will begin its 22nd season on Thursday, stalled at a crossroads at which fan expectations and commercial imperatives meet in an almost irreconcilable impasse. The sudden expansion of the competition last year from 15 to 18 teams was unsettling to fans who saw playing standards drop in what had previously been regarded as the world's best professional rugby tournament. 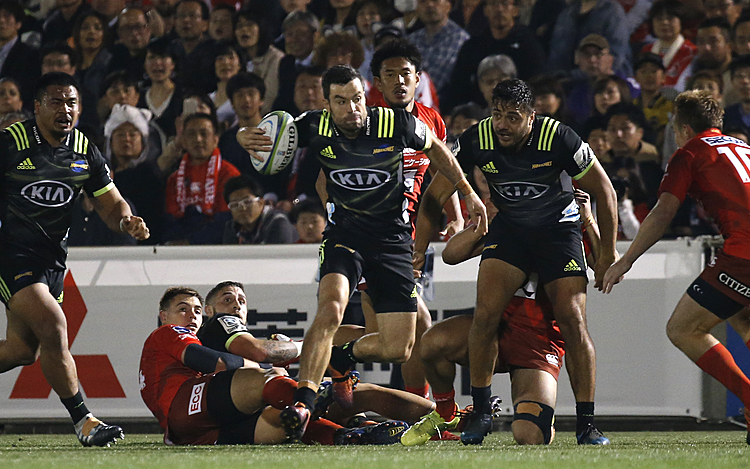 Newcomers to the tournament — Japan's Sunwolves, Argentina's Jaguares and South Africa's Kings — occupied the bottom rungs on the competition ladder and the integrity of the conference system, made necessary by a larger number of teams, was undermined by an unexpected weakening of teams in Australia and South Africa. That resulted in teams forfeiting home playoff advantages to others that had performed less well during the regular season and in teams reaching the playoffs whose regular season records hardly justified that reward. The glowing example was the Cape Town-based Stormers who finished top of their African conference but were beaten 60-21 at home in the playoffs by the Hamilton-based Chiefs, who were only the third-best New Zealand team. Tournament organizers SANZAAR have argued expansion is an unavoidable necessity, saying the commercial viability of the competition depends on its growth now and in the future, to retain the interest of broadcasters and to build its fan base. They have floated plans for further expansion into Asia and for forays into the United States and eventually Britain where Super Rugby would presume to take on established and popular domestic competitions. The Pacific Islands remain a major source of talent for Super Rugby but a problematic area of expansion for organizers because of small local economies and a lack of infrastructure. SANZAAR has been forced by a generally negative fan reaction to last year's competition to put moves towards further expansion on hold for the moment and has embarked on a full review of the tournament's structure which might result in teams being axed in South Africa and Australia. 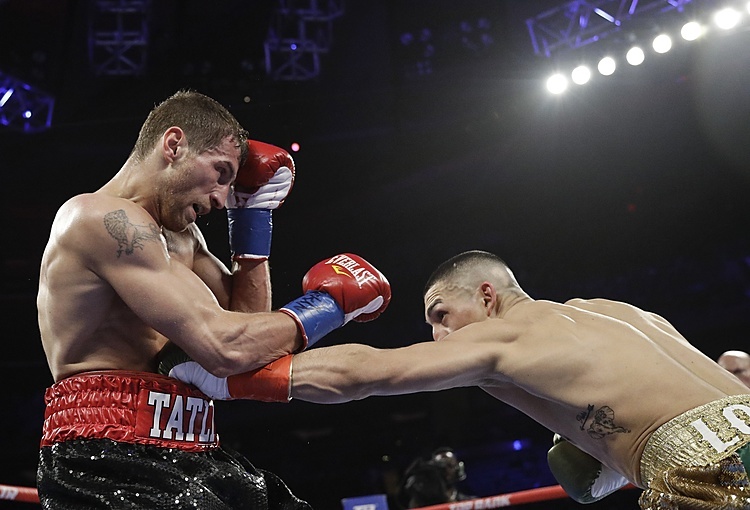 Existing commitments to broadcasters, sponsors and other stakeholders prevented any changes being made to this season's structure and the result may be a substantial decline in live and television audiences until the tournament's shortcomings are addressed. What exactly may be on the table in 2018 is not clear but SANZAAR is not expected to be swayed for long from its course of further expansion. SANZAAR is working with outside consultants to produce a 10-year strategic plan for its competitions which is expected to be completed mid-year. "We should be in a position by the end of May, beginning of June, to deliver the full new strategic plan for SANZAAR," chief executive Andy Marinos told Fairfax Media. 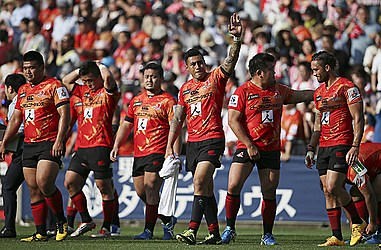 Marinos disputed claims that recent changes to Super Rugby have diminished the tournament's appeal. He cited statistics that show the average number of points scored in matches increased from 45.3 to 52 last season and tries per match increased from 5.1 to 6.4. But those increases are largely the result of the mismatches that have become more common. "All of those numbers we are up on any other rugby competition in the world," Marinos said. "And from a viewership perspective by some magnitude we dwarf what the other competitions are generating. I still believe it's a premium competition." Marinos acknowledged the 2016 competition was one-sided as New Zealand teams captured four of the top five placings but suggested that was an anomaly. "It was a rather bizarre year where we had dominance coming out of one conference and, except for (South Africa's) Lions others struggling to assert themselves," he said. "Early indications are the South Africans, Australians, Jaguares and Sunwolves are going to be more competitive than they were last year." But on paper it seems New Zealand teams will be dominant again this season. Although the five New Zealand squads contain 33 players playing Super Rugby for the first time they retain depth, plus the Auckland-based Blues — the only New Zealand team to miss last year's playoffs — are stronger than last season. There are issues, the largest of which is the mid-year tour to New Zealand by the British and Irish Lions. While leading All Blacks will remain available for Super Rugby, it is likely their attention will be strongly focused on the Lions series. Also, two New Zealand teams, the Crusaders and Highlanders, must transition to playing under new coaches. At the same time the Australian and South African teams have not easily coped with a steady drain of top players to France, Britain and Japan. The board of the Australian Rugby Union is already considering whether to drop one of its five teams and if so which one and on what criteria. A focus on financial stability might imperil two-time champions the ACT Brumbies but the Perth-based Western Force and the Melbourne Rebels are in greater jeopardy, imperiling years of effort to broaden the game's geographical base in Australia. "We have to marry what is our priority with the priorities of the joint venture and see if we can come up with a solution that works for everybody," ARU chief operating officer Rob Clarke told Australian Associated Press. "Ultimately it's not going to be a perfect fit for everybody and there will be some sacrifices that are going to be made." South Africa may be forced to consider surrendering one of its six teams but also faces geographical challenges and the danger of alienating fans in some of its rugby strongholds. The Lions, who reached last year's final against the Hurricanes, remain strong but other South African teams may have to contend with a lack of depth.